I remember driving home fast, reaching back to tickle toes to keep my daughter awake in her car seat, until I could put her down for her nap. I don’t know how this happened so fast but now she’s all grown up and drives herself. Last night she returned the favor, kicking my foot when I fell asleep watching TV. 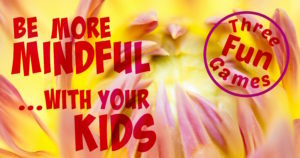 Parenting is like trying to focus on a moving object. Most of the time, you get the longest look at your fast-growing creatures through the rearview mirror of your car. We need more spaces where parents get what they need. 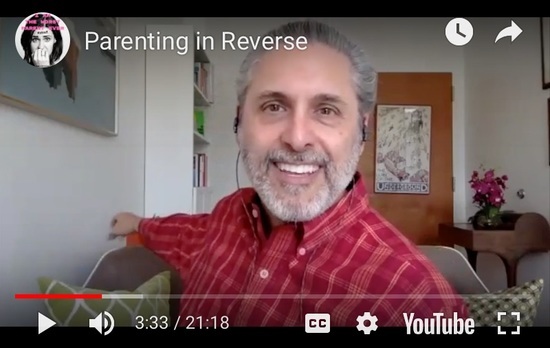 It may not be a School for Mommies but I am proud to offer our podcast ‘I Am The Worst Parent Ever.’ In our latest episode on the challenge of ‘Parenting in Reverse,’ we recall the transition from car seat to booster. Then we time-travel into the future when our kids become parents themselves.